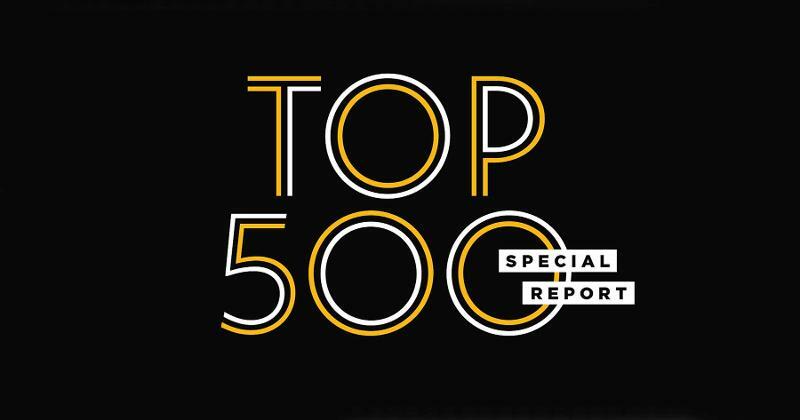 From menu makeup to location selection, these trends led some of the decision making of operators within the Top 500. Once again, the 10 largest restaurant chains are QSRs, though this year saw a few of those national brands swap spots on the list. 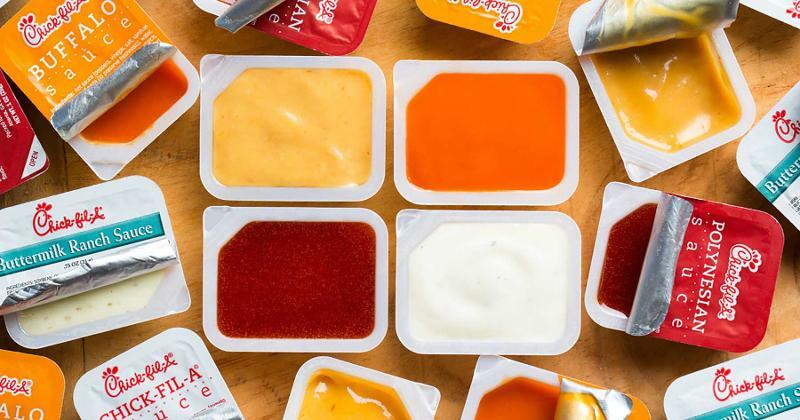 Taco Bell, Chick-fil-A and Domino’s—brands that have emphasized convenience and mobile—each moved up one spot from last year’s rank. Fast casual will continue to grow, predicts Technomic’s Kevin Schimpf, though most of that growth will come from adding new units, he says. The fast-casual market may in fact see some weakness in larger markets where overbuilding and cannibalization will be issues, making tertiary cities more likely to be the growth targets. 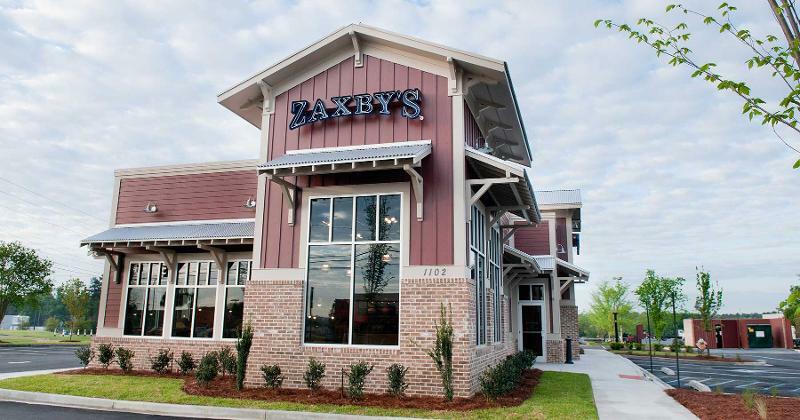 Limited-service chicken concepts grew sales 8% in 2017, with chains such as Zaxby’s and Raising Cane’s among the fastest growing. 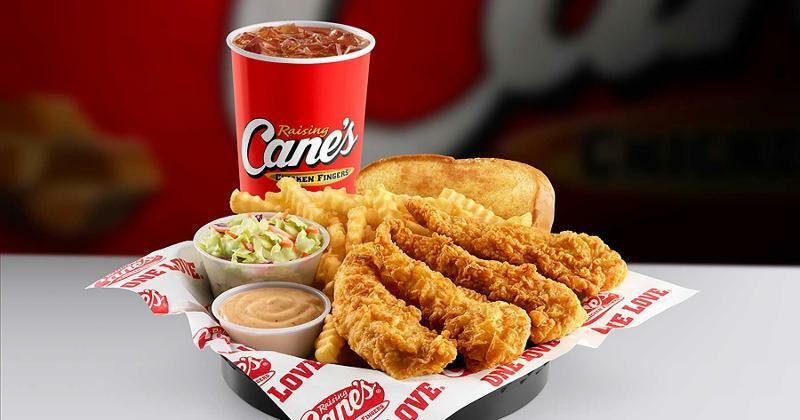 These hyper-focused chicken finger concepts deliver on a few of today’s key trends: The food is handheld and easy to take on the go, and a menu of sauces makes customization easy without adding extra labor for custom builds. 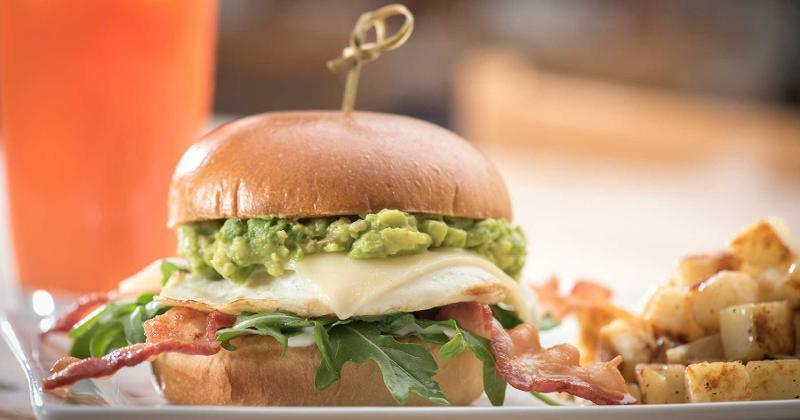 While family concepts such as Denny’s are struggling, daytime-only chains such as First Watch are growing. Breakfast ingredients are relatively cheap, and footprints are small compared to other full-service spots, says Schimpf, so these types of restaurants are more economical to open and run quickly. Alcohol-forward brands, such as Cooper’s Hawk and HopCat, are outperforming the rest of the casual-dining set. These polished-casual brands often have a regional presence, versus being a national brand, which creates an opportunity to more easily incorporate local elements onto the menu. 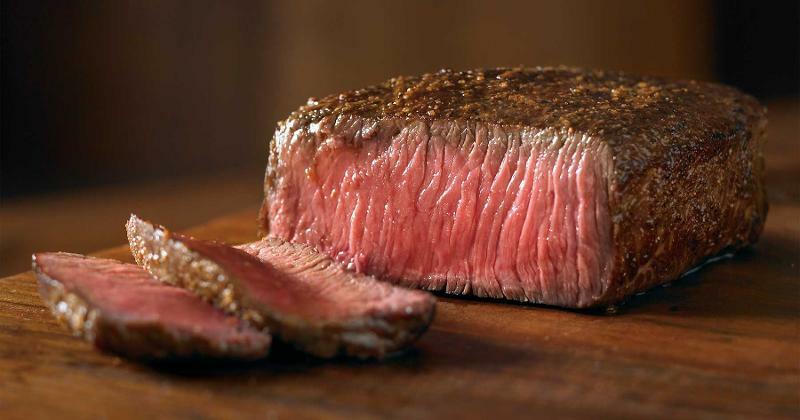 The only full-service menu categories to see unit growth over 1% were Asian and steak concepts. On the flip side, seafood, varied menu and Italian and pizza chains all saw units drop at least 2%, with varied menu and seafood also seeing negative sales growth.